I Love My Lawn is the leading provider of organic lawn care, tree, and pest control services around the Sacramento, CA area! Get A FREE Lawn Quote! Real-Time Lawn Care Quote, Instantly! 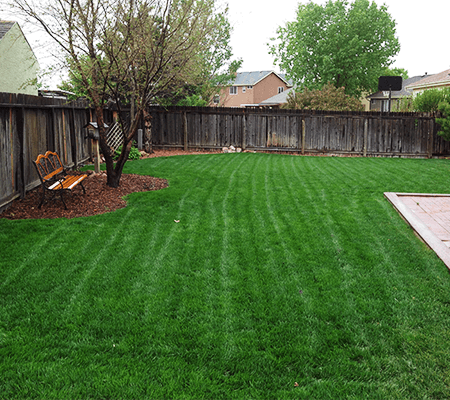 Our goal is to do one thing and one thing only — provide you with thick green and weed free lawns. Whether you need organic lawn care and maintenance, pest control, lawn aeration and over seeding, tree and shrub care, or you have a commercial or municipal property that needs service you can be sure I Love My Lawn is the best choice around the greater Sacramento, CA, Rocklin, CA, & El Dorado Hills, CA areas. 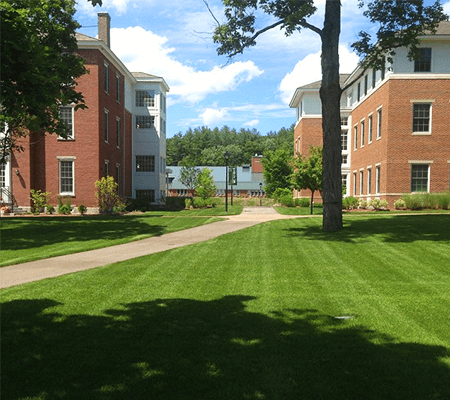 Additionally, our mission is to provide a natural and safe lawn for your family, sports and activities. We commit to using organic methods and products whenever possible to ensure the safety of our children and environment are preserved for years to come. Get everything your lawn needs to look it’s best without the use of chemical fertilizers and pesticides! These nuisance pests can be among some of the bigger pests in your yard and we can help you minimize them. Core aeration and over seeding are essential to getting a thick, healthy, lawn and we can tailor these services to your property. Enhance and protect the plants around your home without the use of chemicals. I Love My Lawn is properly trained and authorized to install the BeeSafe™ organic lawn care products. We have gone through the Organic Lawn Care Institute and have been formally taught the science, application methods, and understand how to use the BeeSafe™ products effectively. 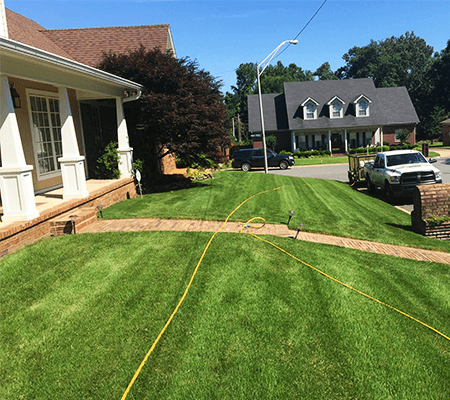 When you hire another organic lawn care provider around the Sacramento, CA, Rocklin, CA, & El Dorado Hills, CA areas there is no guarantee of their expertise or the quality of their products. We have been trained and authorized as an applicator so you can be sure your lawn will be healthy and you satisfied. Thank you for the education and the reliable lawn care Bryce! My lawn has never looked so good! I Love My Lawn is The only company in northern California offering the Beesafe Organic Lawn treatment system. We are a local Veteran Owned company. We service all of Sacramento county and most of Placer county.